The Duke Angel Network announced today an investment in the Series A round of Testive, Inc., a startup providing web-based SAT and ACT test preparation solutions. The company has offices in Boston and Durham. This is the third investment facilitated by the Duke Angel Network since its launch in June. Testive’s proprietary software leverages adaptive algorithms developed at MIT to identify student strengths and weaknesses and generate questions at the appropriate difficulty level. Testive’s software also includes advanced tracking and reporting capabilities so students, parents, and teachers can see activity levels and improvements over time and by subject area or question type. Questions and much of the software functionality is provided to students for free. 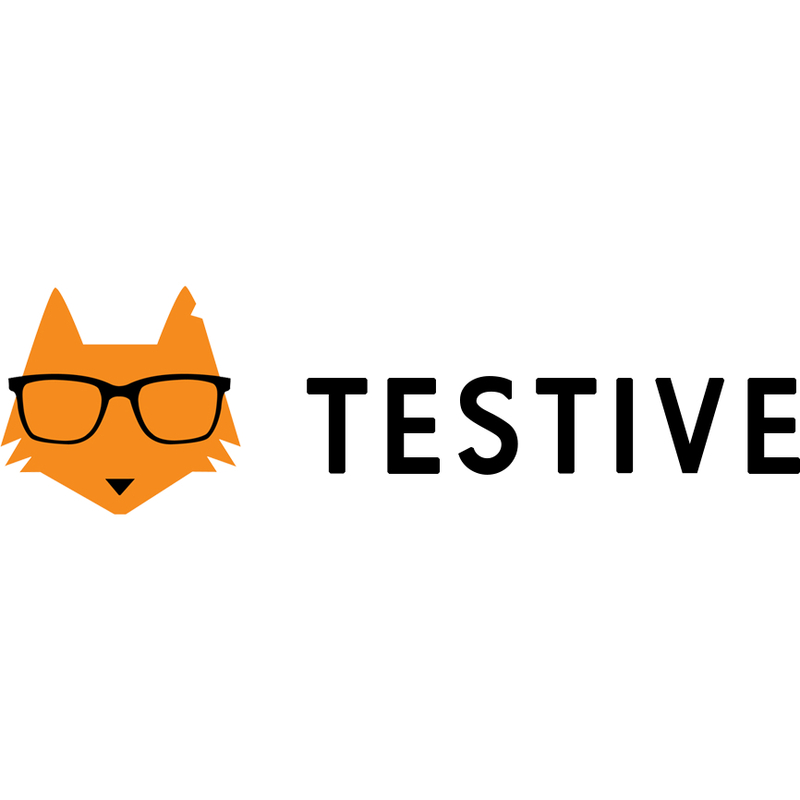 Testive also provides test preparation coaches for a monthly fee. Coaches that meet one-on-one with students virtually to review their progress and ensure that students are adhering to their study plans. This eliminates travel time and increases scheduling flexibility for busy students and parents. Coaches also send students reminders and notes via text or email. Preparation with Testive is proven to enhance student performance. Testive students average a 160-point improvement on the SAT and 3.3-point improvement on the ACT after three months of use, three times greater than test preparation industry averages. Other investors in the round include Launchpad Venture Group, Cofounders Capital, and individual angel investors. Mr. Rose earned a BSE from Duke’s Pratt School of Engineering and was the Director of the Duke Smart Home program from 2005 to 2008. Testive is at the forefront of developing educational products that blend teachers, tutors, students, and technology. Hundreds of thousands of students, tutors, and teachers have used Testive’s test preparation technologies to help them to help them on their preparation journey. Testive’s core platform and approach were developed at MIT. Testive is based in Cambridge, MA with offices in Durham, NC and is an alumnus of the TechStars Boston accelerator program. For more information, please visit www.testive.com. The Duke Angel Network is focused on helping private companies grow by facilitating the flow capital and support from Duke-affiliated angel investors. Founded in 2015, the Duke Angel Network is investing in companies in which a founder, executive, or board member is a Duke University alumnus, faculty member, staff member, student, or parent. Members (investors) are individual accredited investors with a Duke affiliation. The group targets private companies with the potential for significant growth and financial return. In addition to facilitating investments, the Duke Angel Network leverages the power of the global Duke community to provide guidance and expertise to portfolio companies.